Billy Beane is the legendary Executive Vice President of Baseball Operations for the Oakland Athletics. It’s not often one gets played by Brad Pitt in a major motion picture because one takes a “data first” approach to management (Moneyball). We are strong believers in “data first” here at OrgWeaver when it comes to organizational structures, so we were naturally pleased to be able to help out the Oakland A’s. It was quickly obvious that the typical option for org charts (PowerPoint) wouldn’t meet their needs. 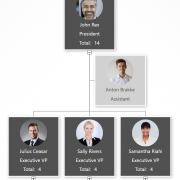 PowerPoint is great for many things, but not for org charts. 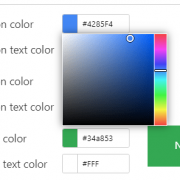 It is limited because it is essentially a drawing software. Each org chart box needs to be created one by one. And many times if you want to make a simple change to one org chart box, you have to rearrange all of the other org chart boxes. 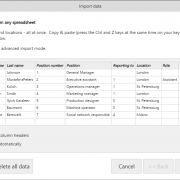 This makes it too time consuming to explore different organizational structure options. For those of you have have tried to design a complex org structure in PowerPoint, you understand why it always ends up as a dead document that goes unused (because no one wants to spend the time to update it). 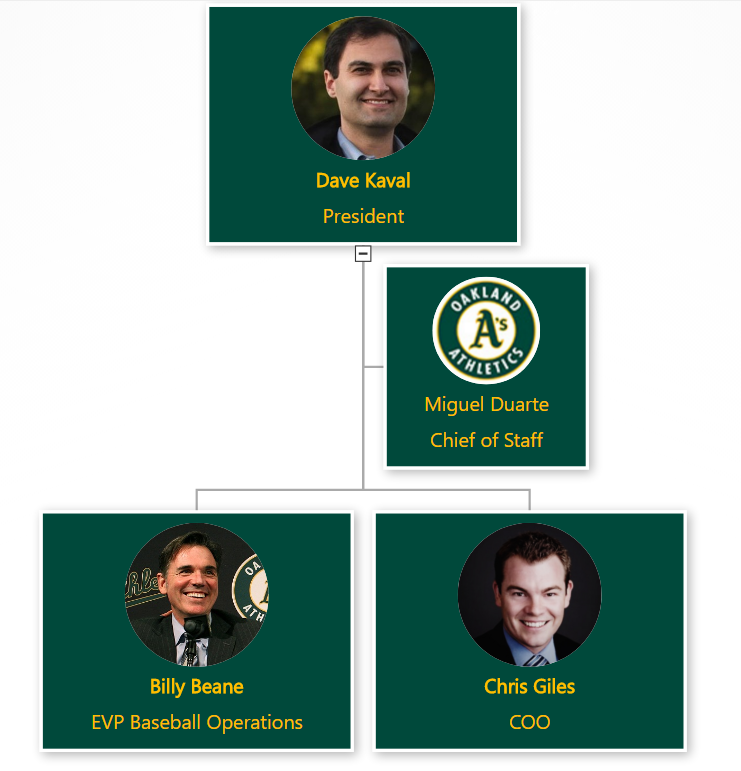 The Oakland A’s are not alone in their need to make better org charts. Other sports teams, businesses, and governmental agencies also need to align changes with senior leadership before communicating a new org structure in a way that everyone understands. Org charts matter because they are like a map of how teams work together. Without them, the only way to navigate through an organization is if one personally knows every colleague and their daily tasks. So, steal a strategy from the Oakland A’s playbook and try OrgWeaver if you agree that org charts matter.